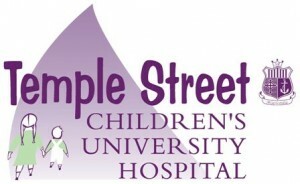 Kids’ Classics paediatric hospitals programme brings live music to children, their families and healthcare professionals in Dublin’s children’s hospitals. 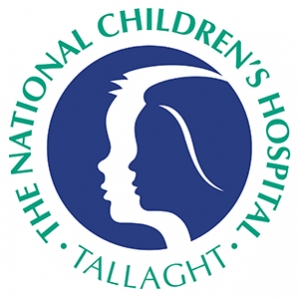 Professional musicians, under the direction of cellist Gráinne Hope, regularly visit hospital schoolrooms and bedsides to deliver a music programme of activities with children undergoing treatment in neurology, oncology, dialysis and intensive care units among others. Bringing a musical component and live music experience into a healthcare setting, where if had previously not existed.